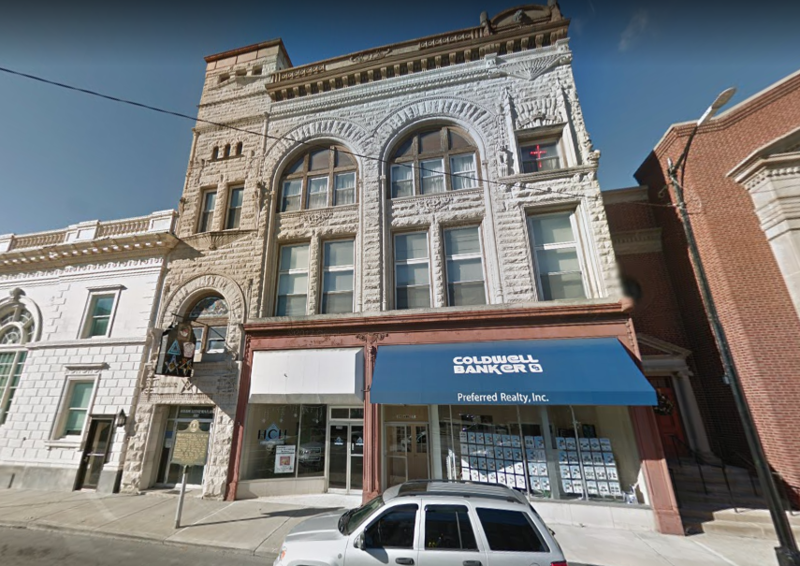 Hiram Lodge #4 F&AM meets on the 2nd & 4th Thursday of each month, and is located in historic downtown Frankfort, KY. Dinner is served at 6:30 PM inside the Hiram Community Hall (next door), with the lodge opening at 7:30 PM (unless degree work requires opening up early). Parking is available on the street, or in the Whitaker Bank parking lot across the street. We look forward to seeing you!